Join us on April 8th for PTA Board Elections for the 2019/2020 school year! Come throw your hat in the ring or vote to see who you want in-charge! Monday, April 8th at 5:00 in the Winton Library! Join us! 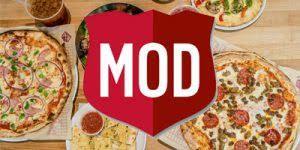 Join us on April 8th for a MOD Pizza Winton Fundraiser! Bring in the MOD Flyer and MOD will donate 20% of your bill to support Winton! We are excited to participate in the World's Finest Chocolate Sale! Proceeds will go towards addtional playground equipement for the Winton Playground. 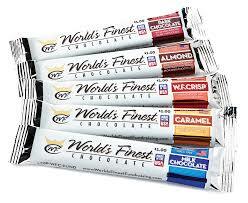 Participating students will receive a variety case of 50 chocolate bars that sell for $1 each. Prizes will be awarded for our top sellers and the grade that sells the most will win a party as well! Sale ENDS April 18th! Thanks for supporting Winton! 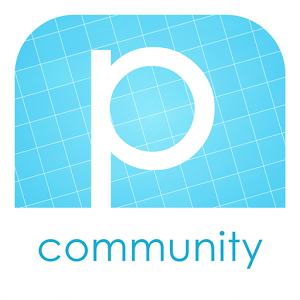 Help add photos to our Winton yearbook by uploading pictures to the Pictavo Website or by using the Pictavo App from your mobile devices. Visit http://community.pictavo.com to start an account and upload your photos. 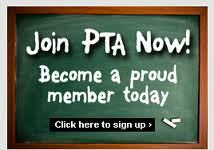 Winton PTA Has your child done something fantastic you want to celebrate? Birthday, sports win, getting braces? No matter the reason, you can now celebrate by having their locker decorated! Fill out the form, attach $10, and turn into the office at least 2 weeks before the date you want to celebrate. 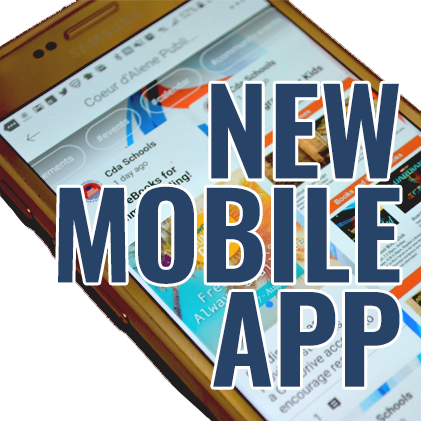 We are pleased to announce our new mobile app designed specifically to keep our families better informed and connected to what’s going on in our schools. 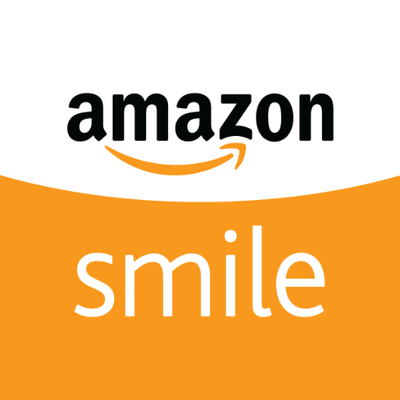 Log on to smile.amazon.com with your current amazon account and .5% of your purchase comes back to Winton. In order to make certain all our students receive appropriate educational supports, Coeur d’Alene School District 271 conducts a mid-year residency verification. Residency is defined as where your family sleeps at night. Has your residency changed since September 5, 2018? If yes, please contact your school counselor or the Coeur d’Alene School District McKinney-Vento Liaison, James Curb at 208-664-8241 ext. 1061or jcurb@cdaschools.org for more information about educational services that may be available to your student(s) and family. The Winton PTA is looking for wonderful parents to help fill much needed positions! We are in search of a President-Elect and a Treasurer-Elect! We would love to support you in these positions and you can contact the PTA at wintonpta@gmail.com for more information! Please remember to order your new Winton clothing! Order on the spiritwear site www.wintonspiritwear.com. Welcome to Winton Elementary, home of the Winton Wolves! We are excited to welcome new and returning families to our amazing school and the 2018-2019 school year. At Winton, learning is our top priority and the entire staff is dedicated to ensuring that each child is safe and cared about so that important learning can take place every day. 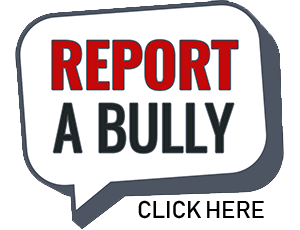 At Winton we strive to encourage our students to be responsible, respectful, safe, honest, and kind. Our challenging curriculum focuses on increasing student achievement while providing a safe, student-friendly atmosphere. Our students and dedicated teachers continue to work hard and the school community is committed to making a difference for every student at Winton. It is a tremendous privilege to welcome you to Winton Elementary School, a fantastic place for children to grow and learn. Our school staff is committed to serving the community. We welcome your questions and comments. Get reminders of all our PTA events right to your phone! Sign up for the Remind App by clicking the information link.